Paraffin treatment is am effective and profitable option to offer clients, it is more than just add-on service. 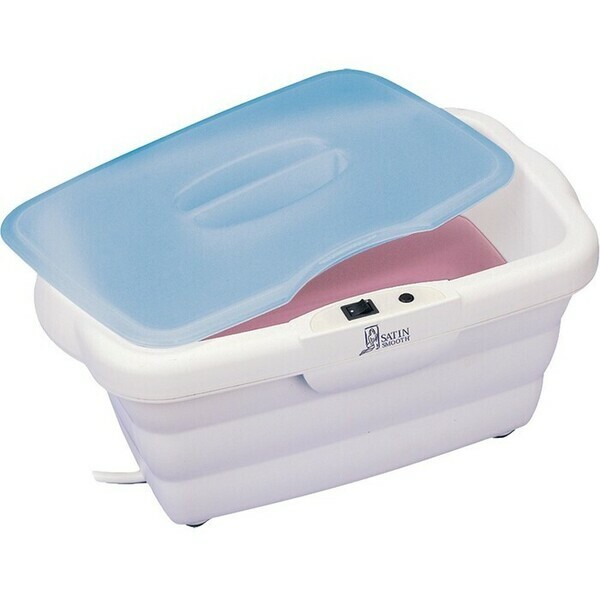 Providing your clients with a Paraffin Wax Bath has great benefits for your client’s skin and overall health. Having your hands or feet dipped into a scented and calming Paraffin wax bath several times will not only relax your clients; it will revitalize the client's skin leaving them feeling soft and smooth. An added benefit of a Paraffin Wax bath acts as another viable option of heat therapy to treat conditions like arthritis. Helping to relieve the client’s pain by increasing blood flow, relaxing muscles and reducing the client’s stiffness in joints. Paraffin is a great natural treatment option to offer clients who want to add a pain reducing element to their treatment, while they are enjoying the rest of their pampering experience.